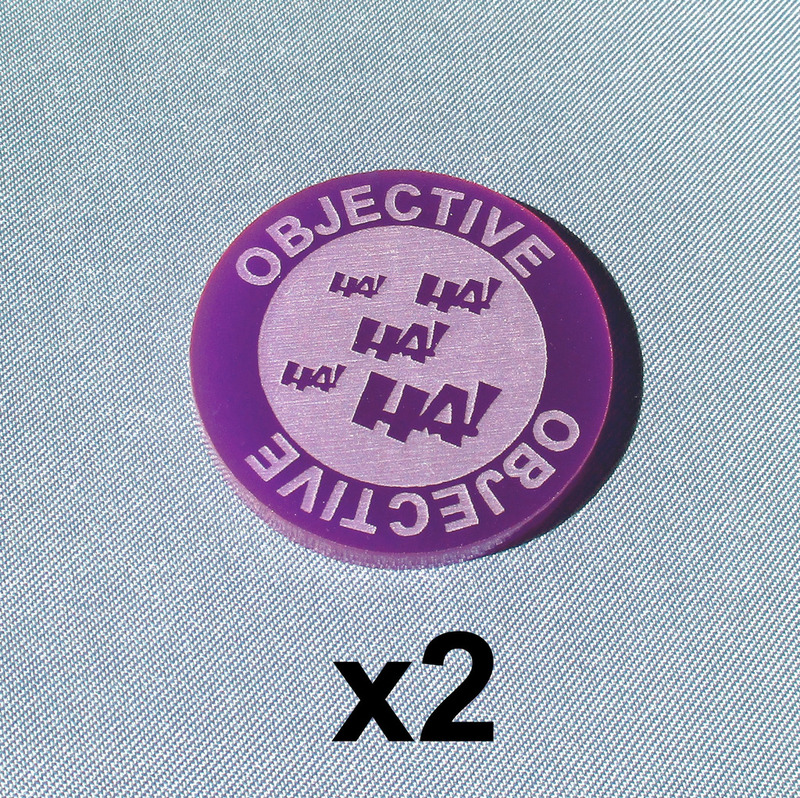 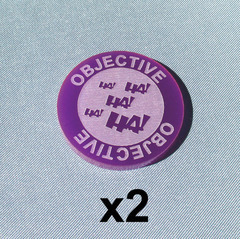 This is a set of 2 30mm diameter objective markers. 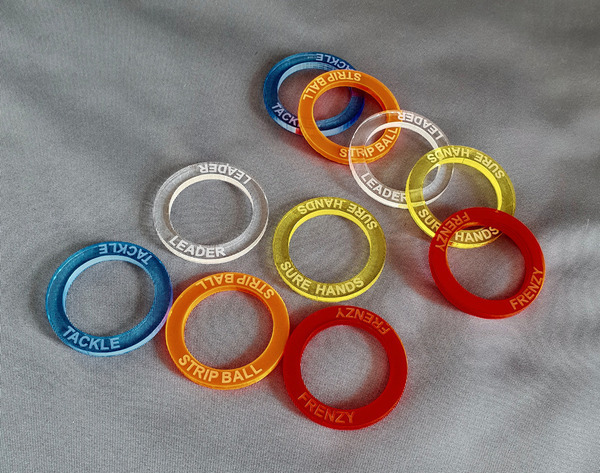 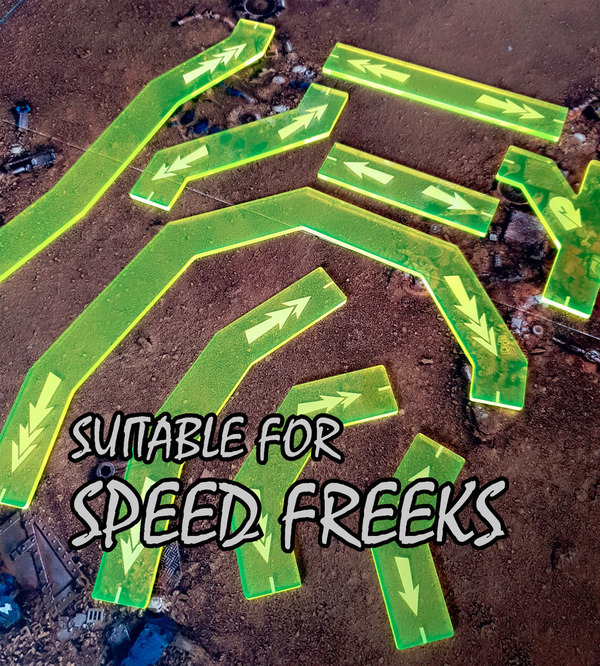 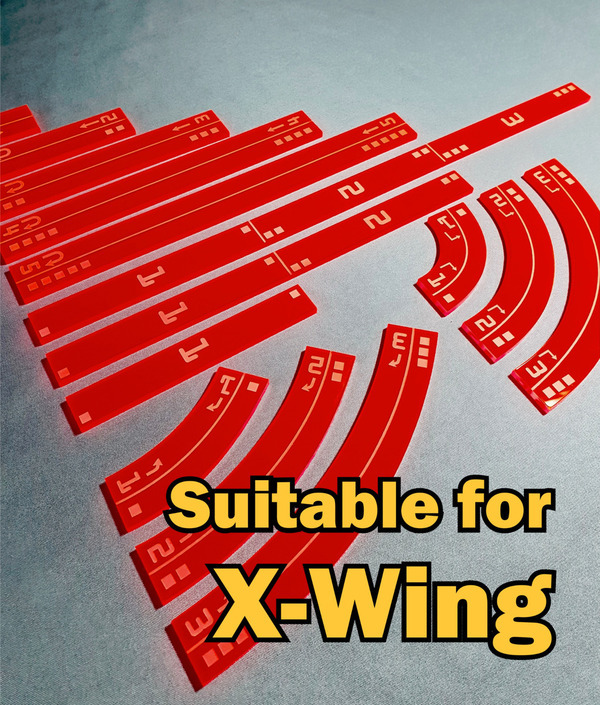 Made from 3mm Perspex and available in a choice of colours. 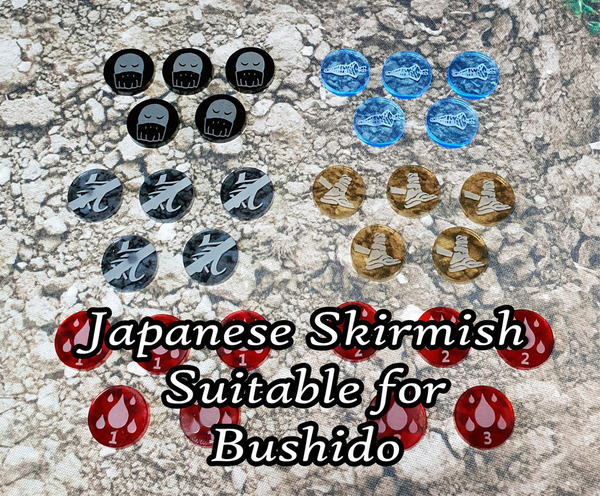 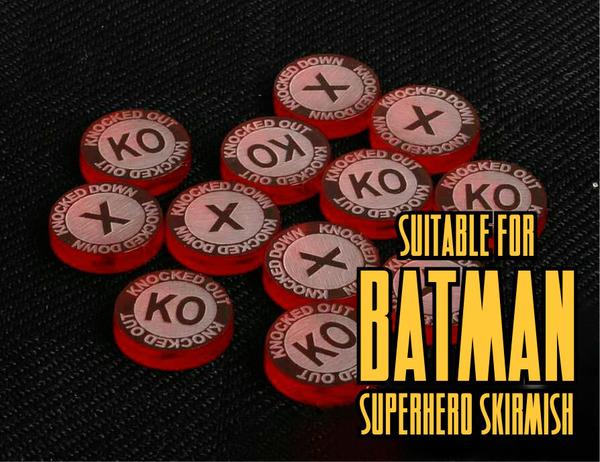 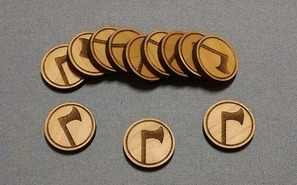 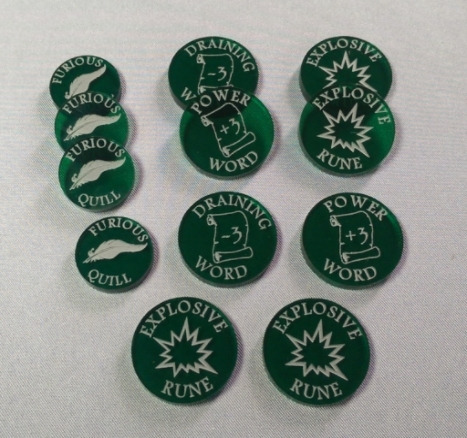 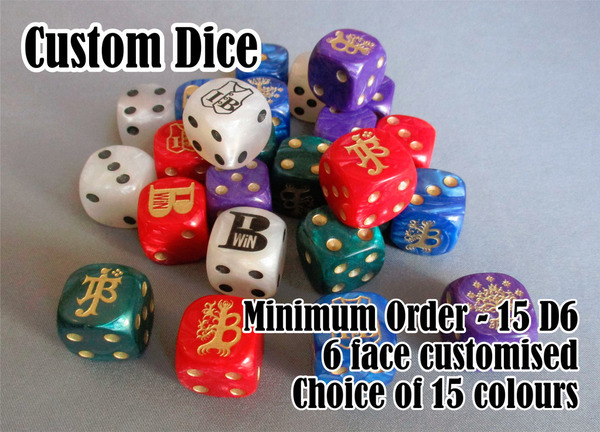 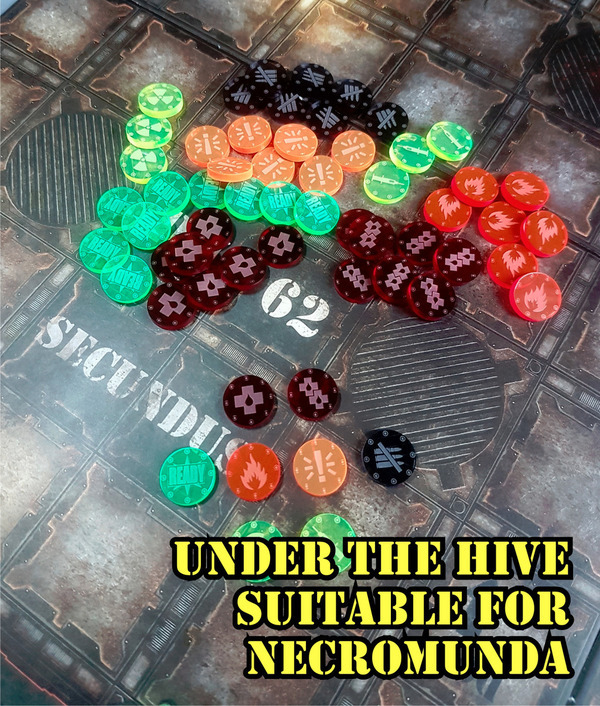 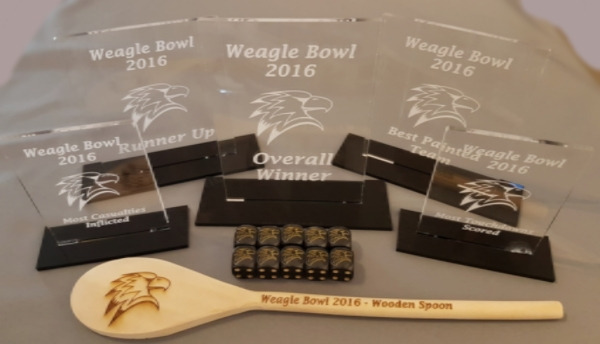 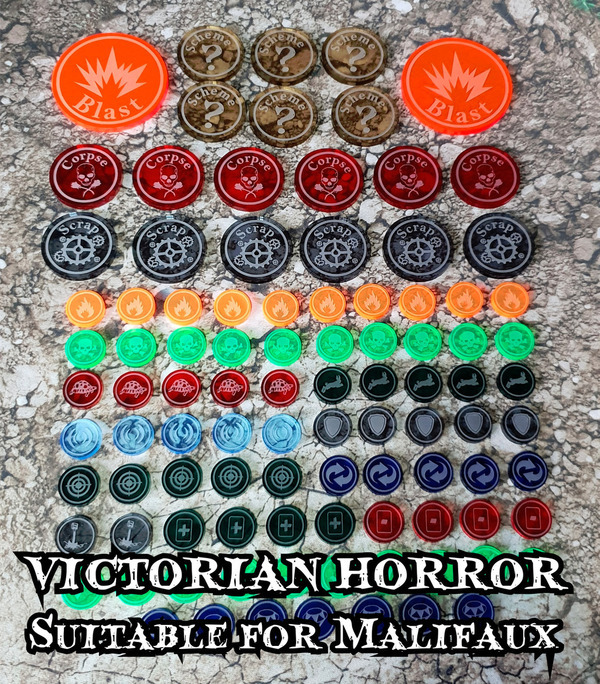 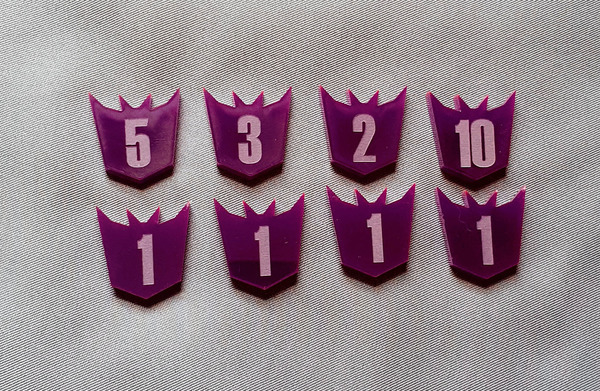 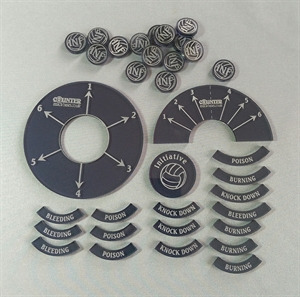 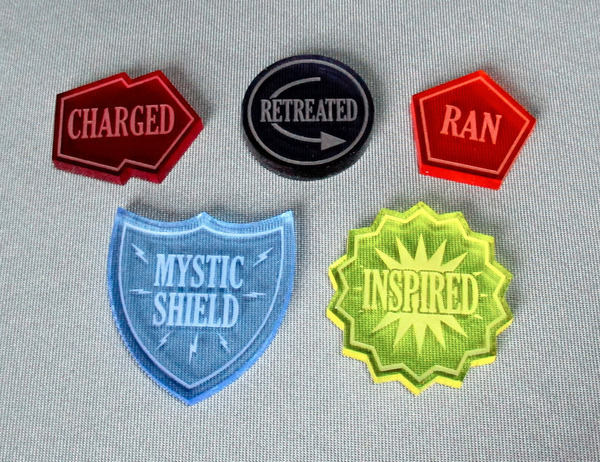 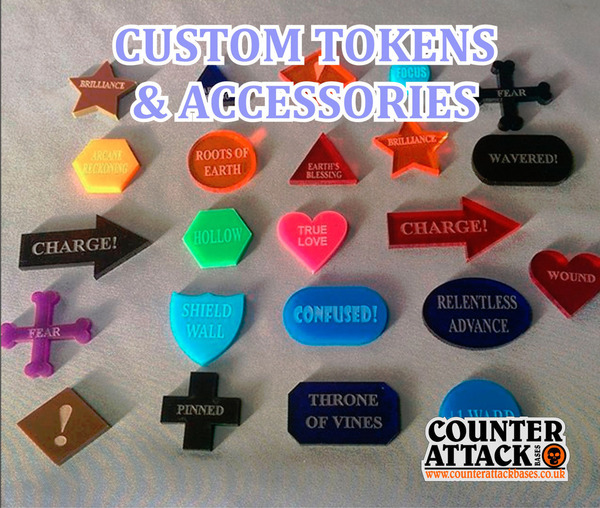 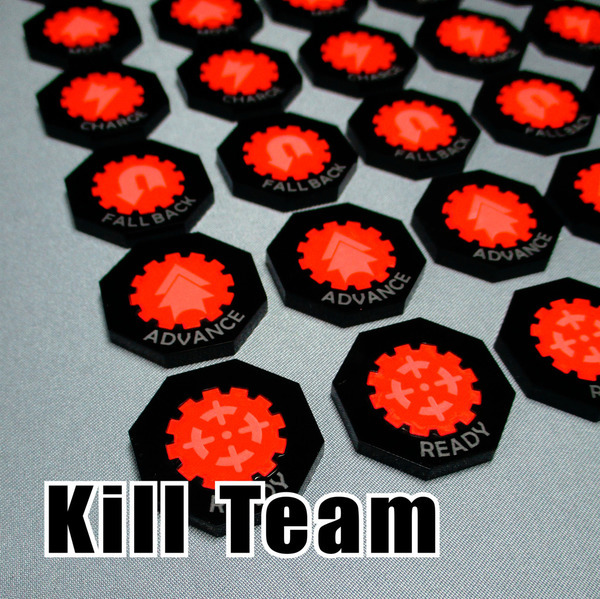 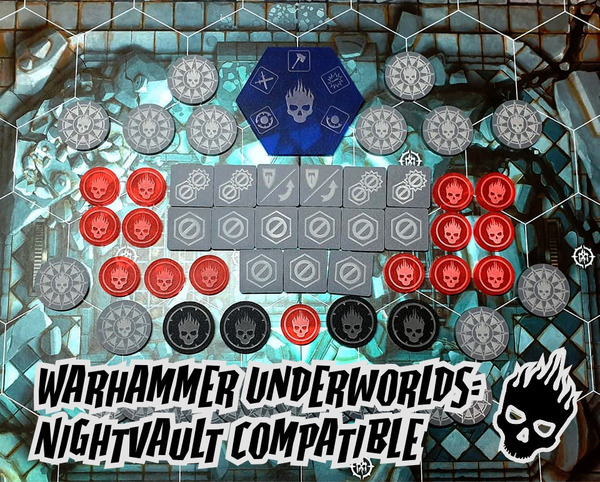 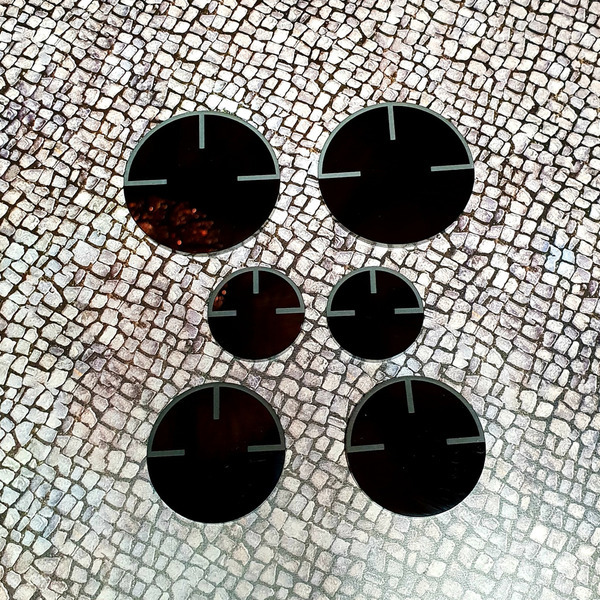 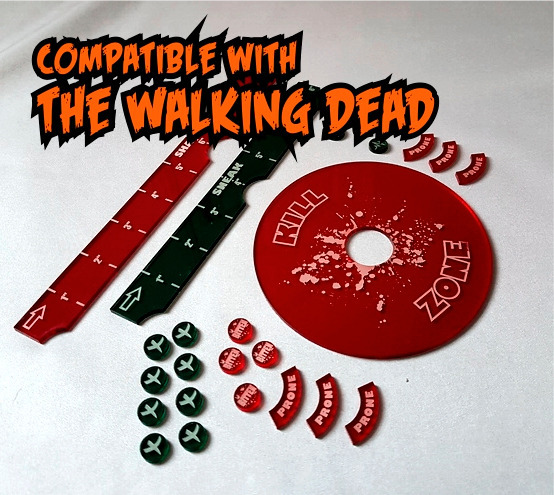 Games Accessories including tokens, dice, movement trays, bases, score trackers & trophies!